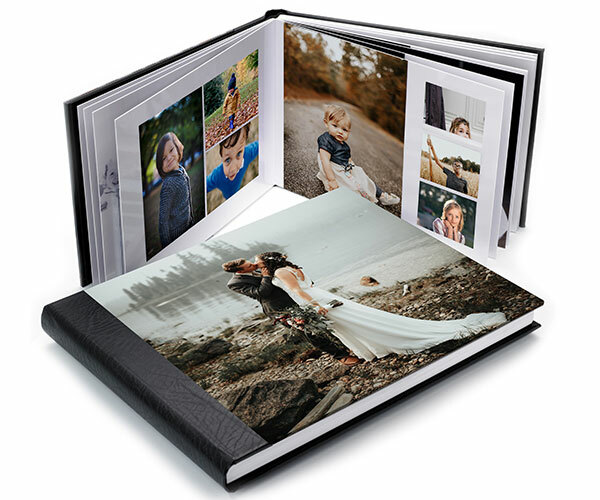 Our USB & Photo Print Box Set allows you to create a perfect print and digital package for your clients. 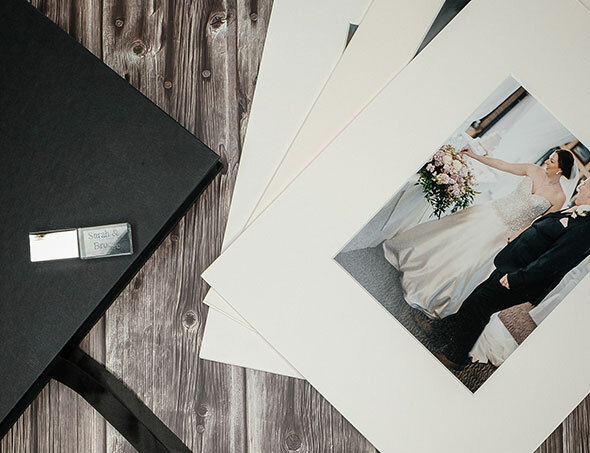 The stylish presentation box includes 10 (5" x 7") pro prints in lustre or gloss finish and a high-quality crystal 8GB USB with free engraving. Ideal for pre-wedding shoots and client presentation. Choose from Hayseed or Black Mounts.